A nostalgic blast from the past, presented by Vicarious Visions Studios, it’s Crash Bandicoot – Oh god, please, if I hear that opening to the game just one more bloody time, I swear I am going to explode! Just as well the games that opening is concealing are excellent – as we check out this self-proclaimed nostalia induced trip. 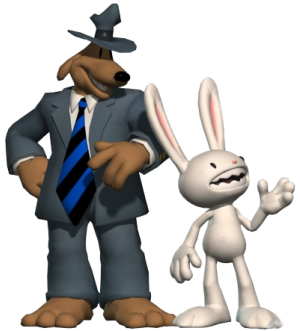 So if you’re a Crash veteran, or completely new to the franchise, is the N-Sane Trilogy right for you? Jump, jump for victory! Run to the right until you run out of right to run into! The platformer is a format so versatile that it has been changed and revolutionised so often that it’s no longer a genre to itself, it’s a style that has titles as wonderfully varied as gaming itself. It was there from the beginning, and is awash with incredible examples, how can we ever select only 10? Honestly, you guys pick some of the most random topics for us to talk about. This week, we felt absolutely boxed in by your decision, as we’ve been given the gift of boxes to write a Top 10 about. But let’s be frank here. A box is not just a solid mass that’s in the shape of a cube (Sorry Companion Cube). No, a box must be able to have things inside of it in some capacity. That changes our scope from the get go. Ah, we can’t contain ourselves any more. 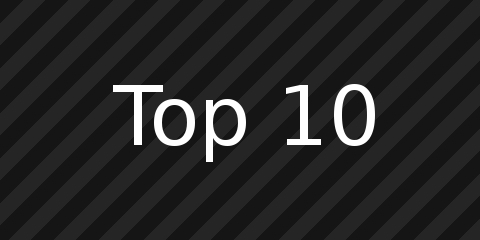 This list cannot be held any longer, it’s time for this weeks Top 10! Welcome to our next Top 10 post, where Joel and myself have gotten together to splice up a sweet little list for you all. 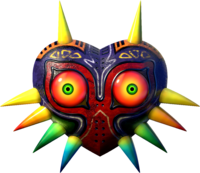 Today, we thought we’d think about the Top 10 Crazies in Gaming… Now, a crazy is someone who isn’t exactly all there. They might find some odd things amusing, or they might not think normally. They might like to inflict pain and suffering but most importantly: They’re crazy and you’ll know it. So join us in our journey through the madness that is the Top 10 Crazies in Gaming! One of the imprisoned sons of Atrus from the Myst series. Sirrus and Achenar carved a trail of destruction through the worlds their father created; Sirrus out of greed and self obsession, but Achenar seems only to want to destroy. Through exploration of the Ages you encounter evidence of his lunacy, an obsession with torture, animal trapping, fixation on blood and death. Achenar’s insanity is uncovered through exploration, and by talking to his giggling face through a portal to his prison-world. He is a dangerous madman, and kicks off our list at number ten. 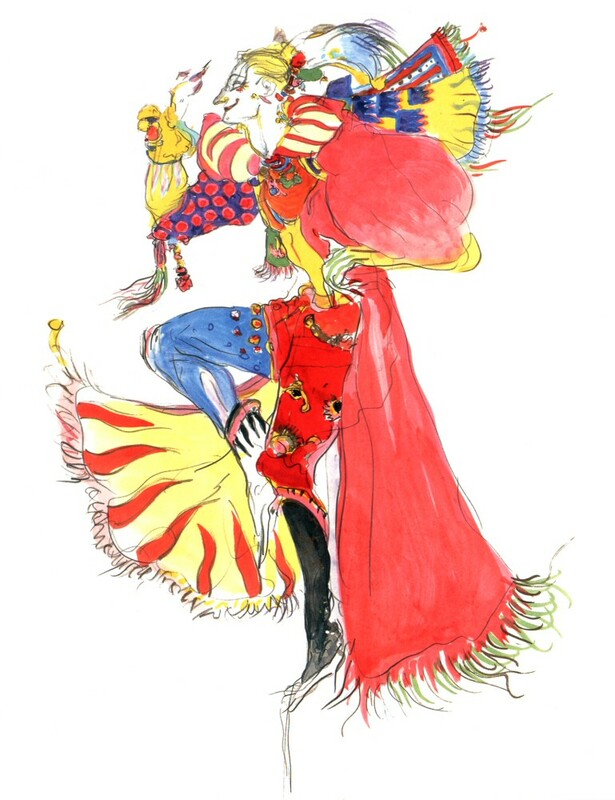 If the picture above doesn’t symbolise just how insane Kefka is, his ever haunting laugh will certainly be testament to this jesters insanity. Kefka cracks out with dark jokes, relishes in the pain and suffering of others and has absolutely no regard for human life. He lacks self-control and he hates everything in the world: Only enjoying death, pain and suffering. Being treated for insanity and catatonia, Alice was beginning to lose her grip on reality. Her only possession is a stuffed white rabbit, which happens to be the creature that calls her back into the Wonderland that she used to explore so long ago. Unfortunately for her, this Wonderland has changed thanks to her mind. 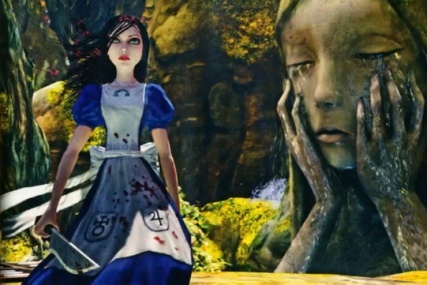 With the corrupt Queen of Hearts now in control, can Alice actually battle her sanity and the Queen of Hearts in an attempt to win back the Wonderland? Possibly, but she’ll still be in Rutledge asylum afterwards. Max, the lovable little bunny to the right of the duo above us is a rather impulsive bunny. Although he is generally in control of his actions, he’s very impulsive and he’s not afraid to say and do whatever his mind tells him. Ultimately, the better judgement always wins, however his lunacy also makes him a volatile poker player. Be warned, else you might get fleeced by the bunny with no true long-term plan. 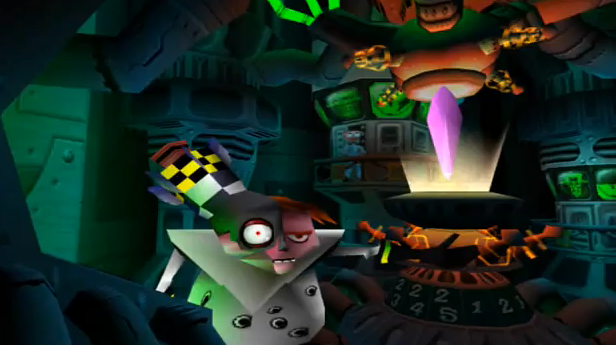 Dr. N. Gin replaced Dr. N. Brio in Crash Bandicoot 2. N. Gin noticeably has a large missile protruding from his skull. That can’t be comfortable and indeed it is the cause of several of his massive migraines. Dr. N. Gin is a genius, but having made that live nuclear missile turn into a kind of life support machine… Um, you’d better believe you need to be insane to pull off something like that! Especially when your emotions sets that thing back off! Coming in at number five on our list is the Joker’s lunatic devotee! Why her and not the Joker? Because in spite of Heath Ledger’s famous “Dog chasing cars” speech, the Joker is possessed of a single minded focus. His girlfriend on the other hand is a scatter-brained, mallet-wielding anarchy machine, dangerous enough when following the directions of her precious Mr J, but without him she’s a freewheeling hate-monger. 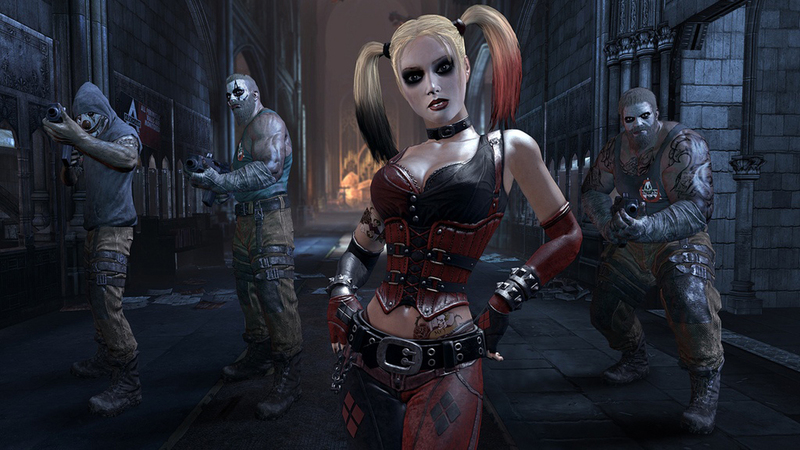 Quinn is subject of her very own DLC in Batman Arkham City, where players can see the damage a woman scorned can do! From the start, Pokey is manipulative and yet he only gets his way through lying. He lies his way to get to become the high priest of a cult (No, really…) He then lies his way to becoming a business consultant for a mayor (No… Really..!) Then he uses his accumulated wealth to buy himself a helicopter and basically dares you to follow him to what’s effectively the ultimate evil. Throughout the game, he becomes more and more power mad, driven by his own greed and desire for power. 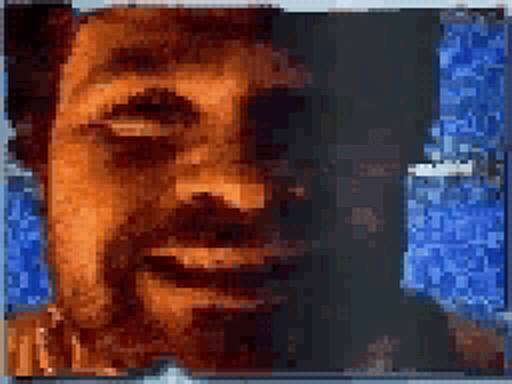 After all is said and done, he ends Earthbound (the 2nd game in the Mother franchise) by leaving you a message: “Come and get me, loser! Spankety spankety spankety!”” What a nut-job! 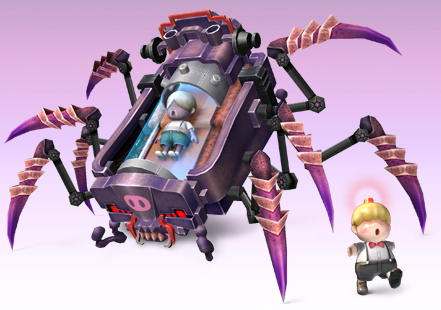 He only gets worse in Mother 3, but that’s a whole different kettle of fish. The conductor of the poop train comes in at number three. Borderlands’ “Psycho” playable character charges through the world smashing skulls and salting wounds and setting himself on fire! No really, he sets himself on fire. He has a skill tree devoted to it. And suicide as a tactical decision. Just, grenades everywhere. You can voluntarily take friendly fire just so you can suicide bomb your enemies. Kept in check by the sane voice in his head that stops him from killing the “good guys” Krieg is one long maniacal-laugh riot! Don’t believe how crazy Krieg is? Check out the Borderlands 2 Wiki page, which has all of his quotes. We were laughing through his quotes! 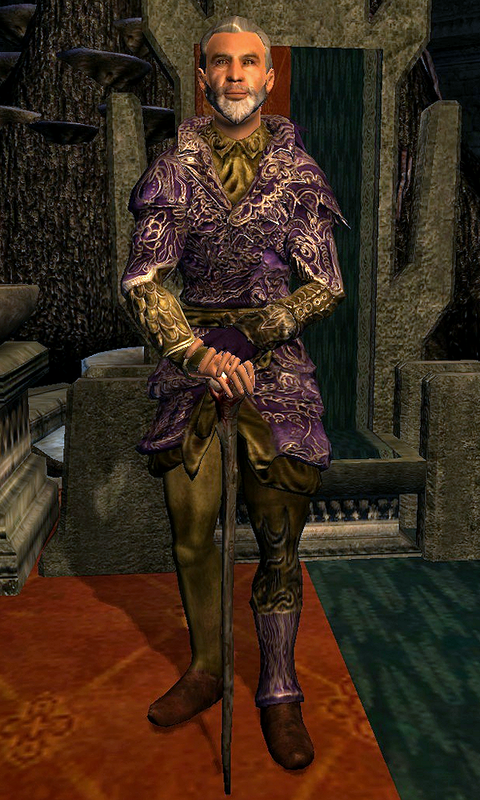 The lavishly dressed Sheogorath is perhaps the epitome of a mad man. In fact, that makes sense as he is the Daedric Prince of Madness. With his trademack Wabbajack, an item that issues a random effect. Happiness, loveliness, rainbows and puppies. That’s what goes through the mind of the psychopath Pyro from Valve’s Team Fortress 2. Whilst s/he is running around shooting people with what s/he believes is a pretty bubble launcher; the world around it burns. Pyro is insane to the membrane, remember this as when you hear the sounds of fire and smell burning flesh, Pyro thinks it’s making the world a better place. Trust me – It’s safer this way. Power is something that is best left out of some peoples hands and Ghetsis is one of these people. The true brain behind Team Plasma, he led N down a wrong path. 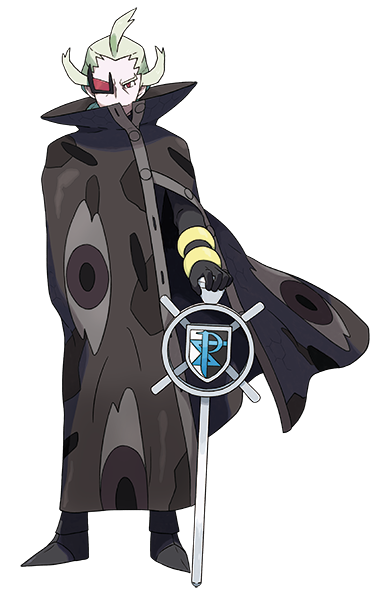 N believed everything Team Plasma were doing was for the best interests in his friends, the Pokemon, but he was wrong. Ghetsis is one of these rare geniuses who you fear, simply for knowing he’s around. From the smart advisor for N, to the insane mastermind behind one of the most evil turns in Pokemons history, Ghetsis is to be feared… And we love to hate him for it. He wears a cooking pot on his head. He speaks in absolute gibberish and he is basically a prophet. That’s right, you heard it here folks: Crazy Dave, the man who drools, wears a cooking pot on his head and speaks in a gibberish language is a prophet. He believed the zombies were coming – and he was right! He also sold you those damn handy plants. Just… Where did he get them from in the first place? And that’s the end of our Top 10 crazies in gaming. Please be sure to stay tuned for more Top 10 posts, of which Joel and I will be working on together again. What did you think of our modest list? 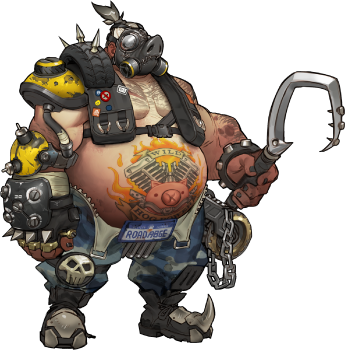 Do you have some more crazies in gaming that deserve a mention? Let us know and tell us how wrong we are in the comments below, as we’d love to see what you’d suggest deserved a spot on our Top 10 crazies in gaming list.